Bing Gordon is a Partner and Chief Product Officer @ Kleiner Perkins, one of the world’s most prestigious venture funds with prior investments in the likes of Google, Amazon, Twitter, Square and Airbnb just to name a few. At Kleiner Bing has either worked with or invested in the likes of Spotify, Zynga, Amazon, Twitter and Magic Leap, just to name a few. Bing also serves on the boards of Zynga, Zazzle, N3twork and until March this year, Amazon. Prior to Kleiner, Bing had been a long-time executive at Electronic Arts, beginning with EA’s founding in 1982 with initial funding from Kleiner Perkins. He was chief creative officer at EA from 1998 to 2008 and previously headed EA marketing and product development. 1.) How Bing made the move from Chief Creative Officer at EA to Partner @ Kleiner Perkins? 2.) What were Bing’s biggest lessons from sitting on the boards of Amazon and Zynga and working with Jeff Bezos and Mark Pincus? What is the most important value-add that a VC should bring? What question must all new board members ask themselves? 3.) Why does Bing believe there are two types of investors in VC? How does Bing determine whether it is right to fix losers or ride winners? How does Bing look to balance between being the cheerleader or critical analyst to the CEO? 4.) What are the signs of truly great and productive board meetings? From Bing’s vast experience, which VCs does Bing most like to sit on a board with and why? Which board meeting sticks out in Bing’s memory as being of particular significance and why? 5.) What mentality do all great investors have when entering deals? What are the two commonalities of people that are largely right in their choices? How important a role does valuation play for Bing when evaluation potential opportunities? 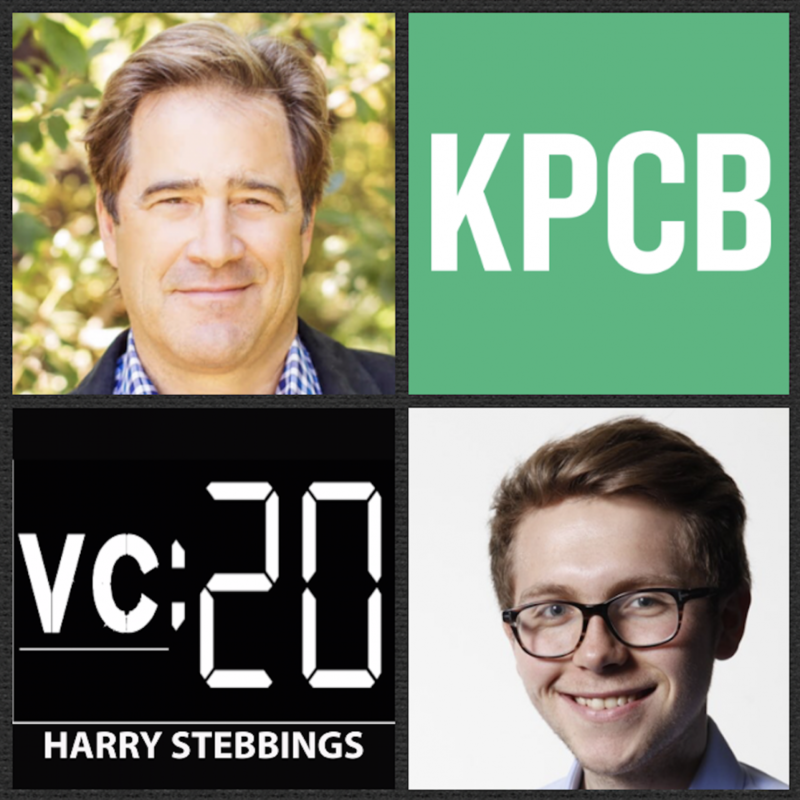 As always you can follow Harry, The Twenty Minute VC and Bing on Twitter here!